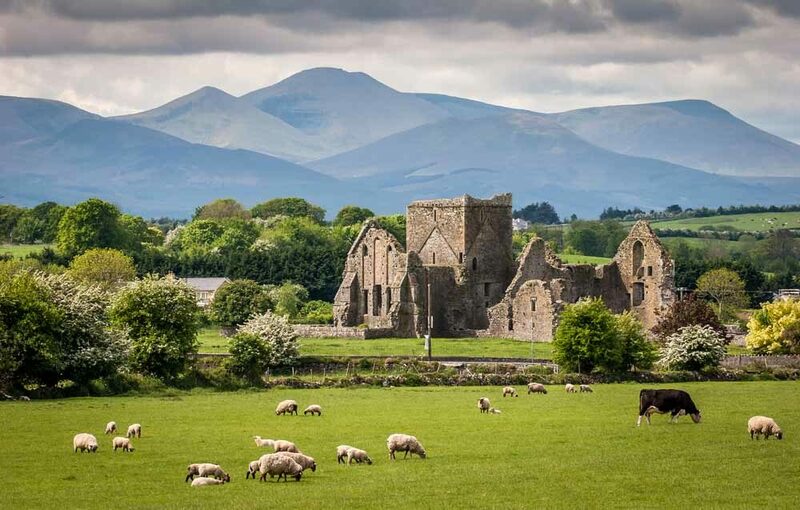 Ireland – the green island has more to offer than sheep and a beautiful green, lush scenery (but, yes, there are more sheep in Ireland than people). 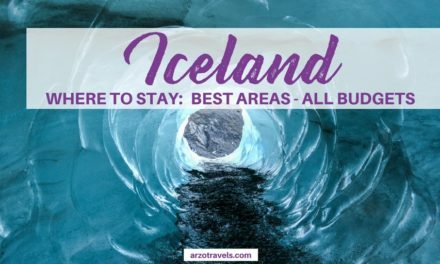 Find out about the best things to do in Ireland and the best places to visit – tips by my fellow travel bloggers! Wondering what to pack for Ireland? Find a complete Ireland packing list here. Cobh is a small, fascinating town near Cork which has a rich maritime history, and from this town, millions of Irish people migrated to the New World. It was also from Cobh that ships set out on a mercy mission to rescue the survivors from the Lusitania that had been torpedo’ d by a German u-boat off the coast on 7th May 1915. Cobh was also the last port of call for The Titanic and there’s a wonderful interactive museum on the sea front which takes you back to the fated journey of the Titanic, and is a must-do if you are in Cobh. The experience takes you in a virtual way through embarkation, then onto the tender out to The Titanic which, before it’s fateful last voyage, was moored off the mouth of the harbor. You’re given the name of one of the passengers, to follow their fate. You’ll also want to see St Coleman’s Cathedral, which with its stained glass windows, mosaic floor and immense vaulted roof must rate as one of the iconic cathedrals in Europe. 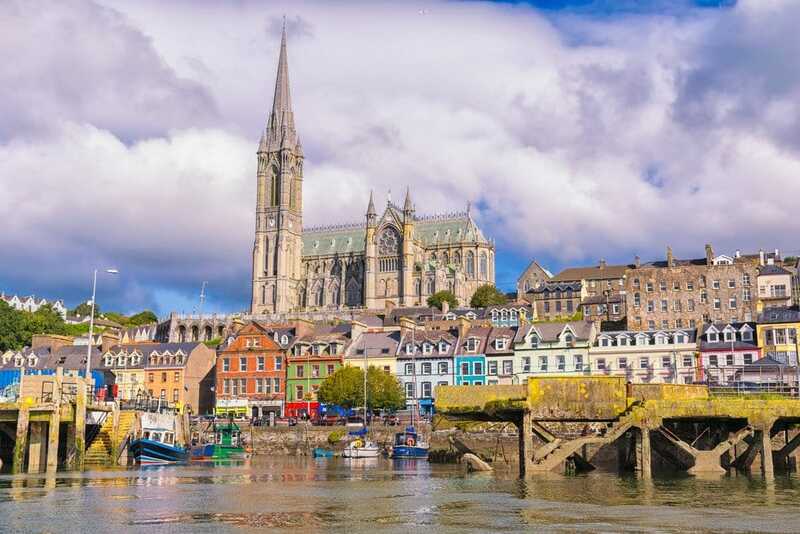 Oh, and do walk up the incredibly steep street leading from the quay past a row of multi-colored terraced houses that look as if they’re built on top of each other – The Deck of Cards – clearly visible if you approach Cobh via sea. The Wild Atlantic Way is a 1,500 mile (2,500 kilometers) coastal road that starts in the southeast of Ireland at Kinsale. It zigzags along the southern tip of the island before turning north and ending at the border with Northern Ireland. All of the coastline is characterized by rugged cliffs, rock outcroppings, marine life and coastal views that go on forever. 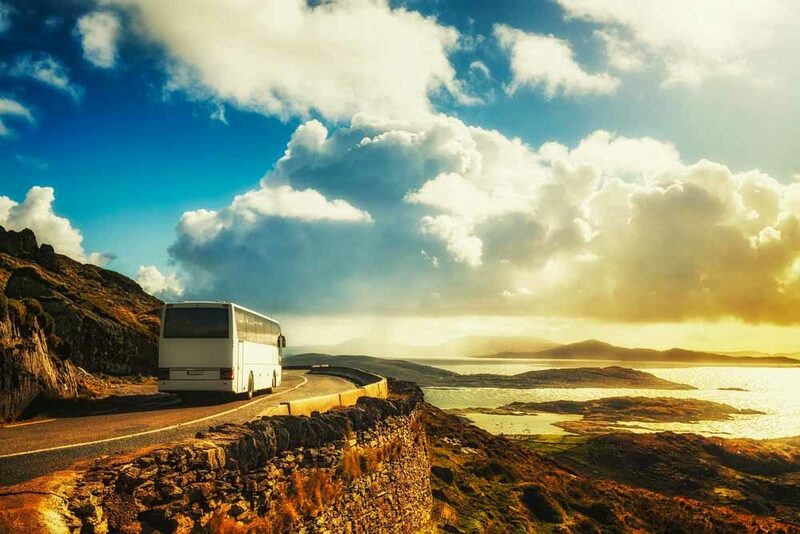 The most popular sections of road include the Ring of Kerry, Dingle and the Cliffs of Mohr. 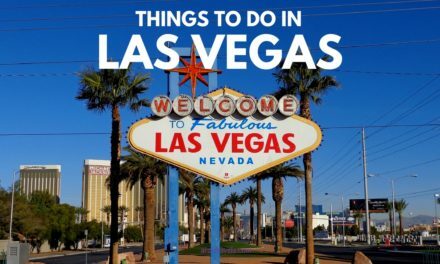 Most visitors spend a 1-week itinerary exploring just those regions. They are beautiful to be sure, but it’s worth carving out some time for the more northern sections of the coast road. For instance, you can spend two days driving the coast road between Galway and Clifden. 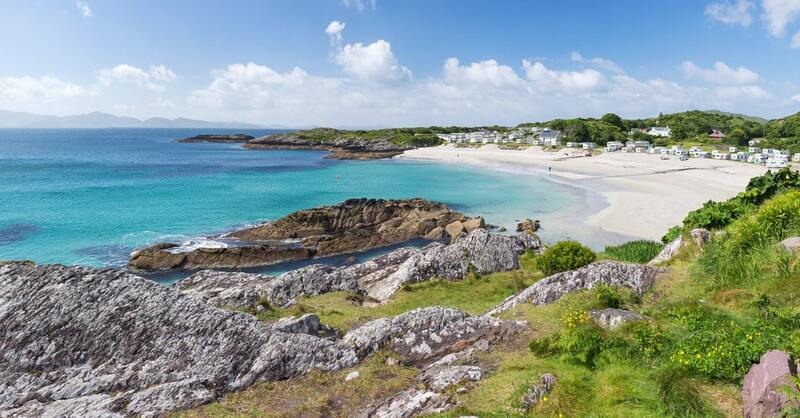 Highlights in the area include a low rocky coastline, bogs, the Clifton Sky road, the first Marconi transatlantic radio site, Connemara National Park and Kylemore Abbey. Add another three days and you can drive the coastline into Donegal. 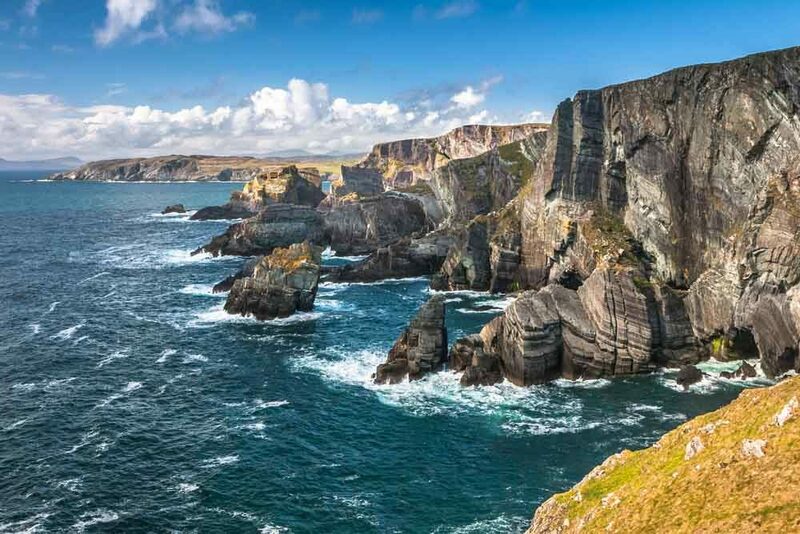 This area of the Wild Atlantic Way is characterized by the wide Donegal bays, marine cliffs that rival the Cliffs of Mohr, Achill Island, The Fairy Glen, and Yeat’s country in Sligo. You can get castles, ancient dolmen, literary sites, bogs and beauty….enjoyed at your own quiet pace. 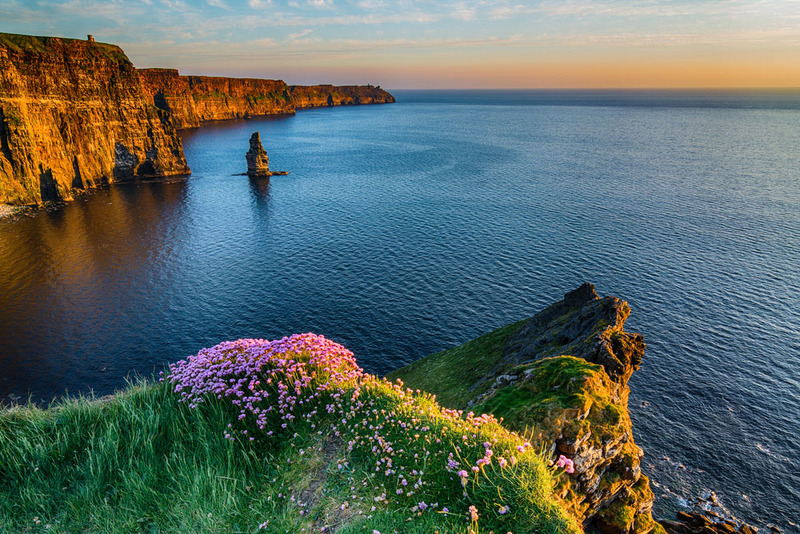 The Cliffs of Moher are one of Ireland’s most famous and visited natural beauties. Located in the Western shore of Ireland the cliffs are 8km long and at their highest point reach 214m. Every year they attract over one million visitors, which earned them the title of Ireland’s “Most Visited Natural Attraction”. You can get to the Cliffs of Moher either by renting a car and driving there yourself or by getting an organised bus tour. As you approach the cliffs you will start feeling a strong wind blowing from the sea, long before you can actually see the view. There is also a cafe and a museum at the cliffs but the highlight is, of course, walking the cliffs and the views. Walking up and down the cliffs is a great experience, which will make you feel small in front of the power of nature. When traveling to the UK & Ireland visiting the Cliffs of Moher is a must! The Ring of Kerry is an iconic drive in Ireland. It’s a loop route, as one may notice by the name, and it takes around 3 hours if you drive around it non-stop. We took a whole day because we did stop in almost every place we could. There are many ruins, lakes, museums, and beaches. Between all the lovely things it offers, don’t miss Torc Waterfall. It’s beautiful (and better after heavy rain). You can climb up around 100 steps to have a good view of Lake Leane, which is stunning during sunset! Another thing not to miss is Muckross Abbey. It’s in ruins, but it’s so beautiful! The ancient tree still grows in the courtyard and it’s magical. Coming a bit away from the ring, but still, in the area, you should visit Skellig Ring and, while there, Valentia Island. It has the gorgeous Fogher Cliffs – and it’s just so much less crowded than the Cliffs of Moher! It’s not as big as, but it’s just as cool! County Kerry is just the best place for a road trip in Ireland! Don’t miss it! Dingle is the unannounced gem of what is already a beautiful island: Ireland. 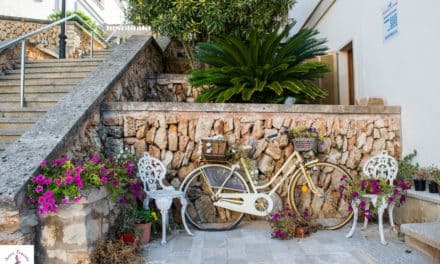 Bearing the name of its’ peninsula, it has a notable amount of natural charm and prestige condensed into a small area. The drive out from Killarney, the nearest bigger town, is stunning. With puzzle-piece farm plots, vivid green and heather valleys, backdropped by that marquee Ireland-gray sky and hills in all directions, the drive may take you longer than expected…but that just means you’re doing it right! The town is lovely and focused around the smaller, but well-functioning harbor. To really get a feel for the area, getting out on the water is a borderline necessity. Here is where the fun starts! For just 16 euro per person (for adults, 8 euro per child) you can buy a ticket to hop on a dolphin tour. We hired the tour provided by Dingle Dolphin Boat Tours, and the couple that run the operation were super kind and extensively knowledgeable about the history of the harbor. Better yet, after running this eco-friendly boat tour for quite some time, they have developed a friendship with Fungie, the Dingle Dolphin, and he essentially swims out to play with the boats. After watching some of the horrific documentaries on Sea World and their treatment of animals, it was very cool to see the mindset they have maintained for the tour. They’ll happily refund you your money if the Dolphin isn’t spotted. Put another way, they don’t force Fungie to do anything he doesn’t want to do. This town will etch itself onto your mind, and into your heart! As a final fact of note, parts of the latest Star Wars film were shot on Skellig Michael, a stunning Island, moments outside of the harbor by boat. Ireland – Guinness, singsongs and crazily friendly people. 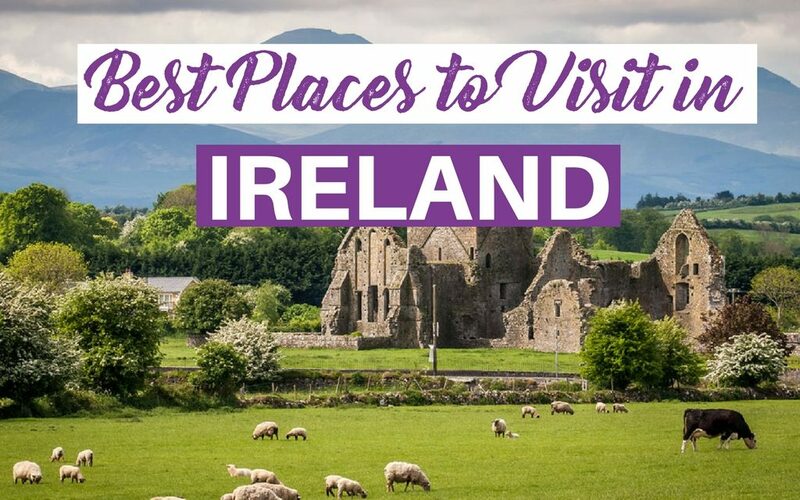 Unfortunately, when most people think of Ireland they automatically assume that Dublin is the go-to attraction but Ireland is so much more than its capital city. Spend a few days in the city then depart Dublin for this Ireland’s Ancient East itinerary, jam-packed full of food, drinks, and stories. Starting at Killashee Hotel, once home to a boys school, stroll the 280 acres of beautiful garden taking in the fresh air. Next, lunch at the Green Barn Restaurant on the grounds of the Georgian Burton House villa. Watch the veg grow in the garden in front of your very eyes. Now you’ve fed the belly, it’s time to feed the brain with a walking tour in the city of Kilkenny. Stop off at Smithwicks for a tour of the distillery and a sip of fresh beer. It’s not a long way to Tipperary from here, relax at the Georgian Hotel Minella, dine in Cashel, and listen to the locals, they have a story, or two, to tell. Have you added Ireland to your bucket list? 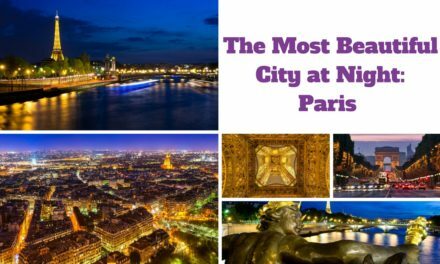 Which of these places are you going to visit?